News about Westworld has been sparse since season two ended, but thankfully there is finally concrete information about season three to share! HBO Programming Chief Casey Bloys gives us a start date for filming, while Evan Rachel Wood shares some behind the scenes footage. 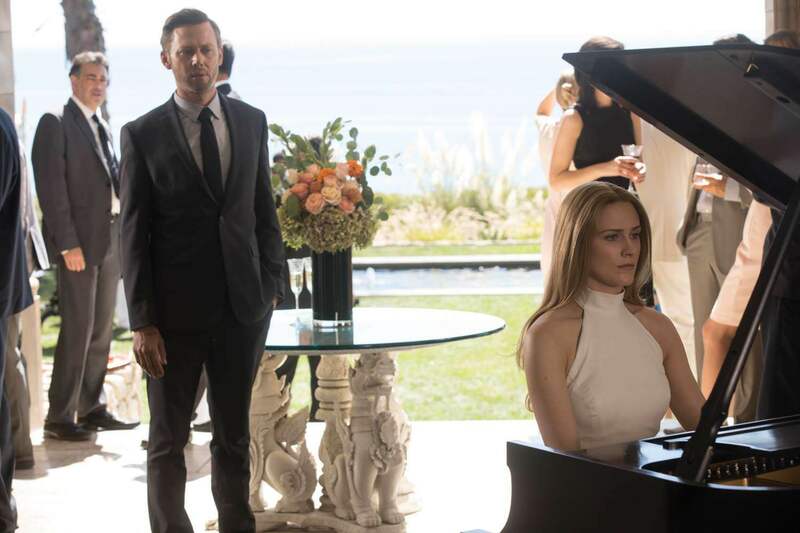 Jimmi Simpson and Rodrigo Santoro also weigh in on their continued involvement on Westworld. Check out the details below the cut! According to TheWrap, Bloys confirmed that season three filming will commence next month while making the rounds at the Television Critics Association (TCA) press tour. He declined to give a specific date, so March is all we know for now. If filming lasts roughly six months and post production takes four (which is how long they took for season two), then we are looking at early 2020 for the season three premiere. Given the long wait between the first and second seasons, this shouldn’t be too surprising. Hopefully the cast will give us a few tidbits during production to tide us over, and Evan Rachel Wood (Dolores Abernathy) is off to a good start. She posted a video to her social media of her getting an entire body cast, which seems to be a standard procedure before filming begins. This doesn’t necessarily mean that we won’t see Young William at all, but it’s not very encouraging. Since there will be more of a focus on Dolores and Bernard in the outside world, it does makes sense. Old William/the Man in Black (Ed Harris) is still alive, however, so we can’t completely rule out a flashback or two! 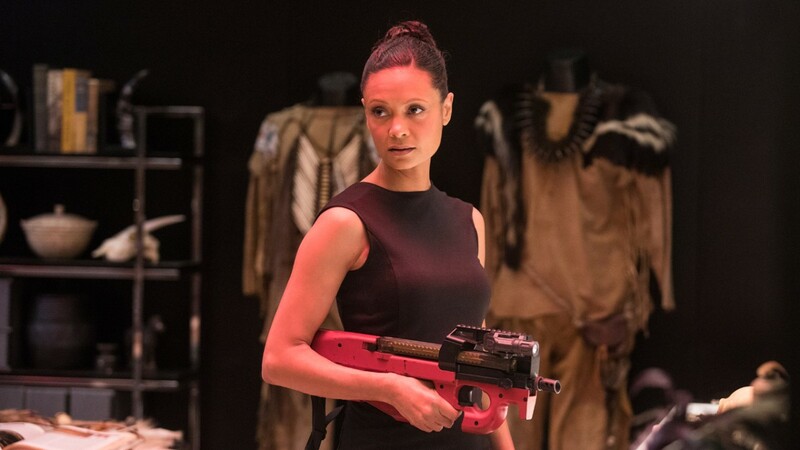 Hector’s growth as a character is thanks in large part to Maeve (Thandie Newton). Santoro confesses that she is “there with a function…she awakens his conscience. It’s a literal way of humanizing the character. Because Hector was not aware of his own memories, of his feelings, of who he was. And it’s through that woman.” Here’s hoping they will continue to influence each other for the better in season three! Read the rest at NIT Portugal. Westworld Season 2 Blu Ray Release: Special Features Sneak Peek! In another interview, Rodrigo Santoro said that there was nothing official, but that he and the Westworld people were ‘talking at the moment’. Given the cast contracts for the regulars seem to have been renegotiated last year, i’m guessing he’s been invited back in a smaller recurring capacity, and they’re trying to fit filming around his new Hulu series ‘Reprisal’, which will likely fill the bulk of his time this year. I don’t like new rumour that s3 will be 8 episodes. I don’t think filming has begun at Melody Ranch. There hasn’t been enough traffic going in and out of the Ranch to signal filming. I have heard the sound of hammering and some construction trucks have gone in and out, but there is not any heavy construction yet like last year. 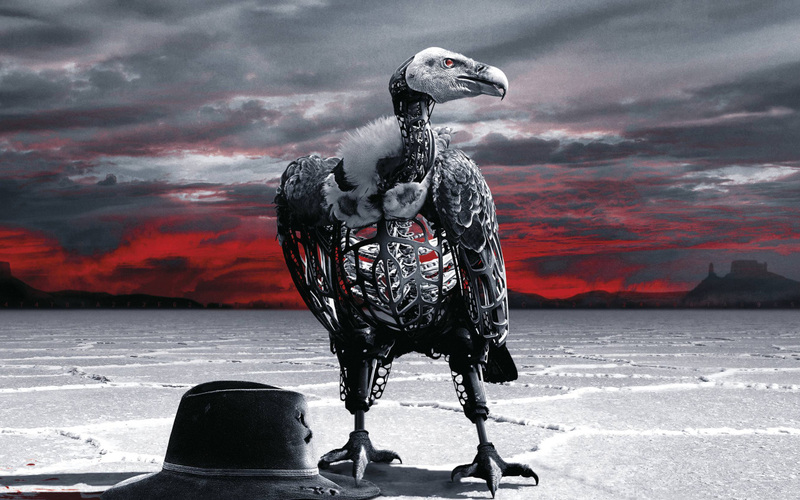 A lot (but not all) of the Westworld sets are still up so they should be returning for filming eventually. Based on social media posts i’ve seen, I think they’ve mainly been filming in downtown LA so far…? Thandie is now over in the States though, so it wouldn’t be a surprise to see them head over to the ranch soon.